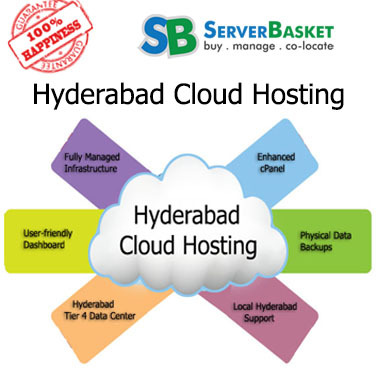 Are you looking for Unlimited Bandwidth VPS Hosting at economical price along with Advanced Features? 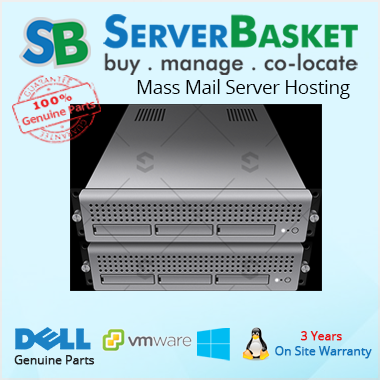 Then Server Basket is the right place as we are providing VPS Server with Unlimited Bandwidth at a Budget-Friendly Price. We ensure 100% Server Uptime that enables customers to visit your website again and again. We offer Secured Servers with unlimited features like Storage Space, Bandwidth, and cPanel Access & Managed Services at a low price. 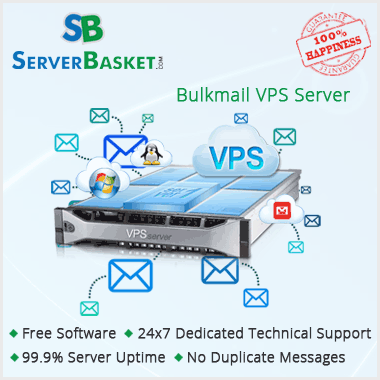 Server Basket offers 15 days Risk-Free Trial Demo that helps you study about our VPS Hosting features and opt for right plans. Purchase our Unlimited Bandwidth Hosting to enjoy unbeatable Quality, Reliability, and Scalability. With the Unlimited Bandwidth Hosting that we offer, you can upload an unlimited number of Images, Content, and Videos on your website. Unlimited Bandwidth helps your website deal with increased Traffic with faster pace without worrying about Server downtime issues. 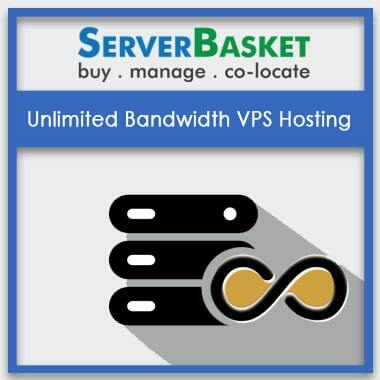 At Server Basket, there are a wide range of Unlimited Bandwidth VPS Hosting plans with various features. Therefore you can choose a suitable plan for your website based on your website requirements and Budget. Protected by Advanced Firewalls like IPS, IDS, the Unlimited VPS Hosting that you purchase from Server Basket will offer Better protection and Security to your website from common attacks. We will provide an SSL certificate that offers more than a state of the art data protection. Control your website easily by using cPanel; We provide standard web-based control panels that help you run your site smoothly and easily. Ready to make a move to unmetered VPS Hosting or just planning to try it out? Then avail Free Demo for your convenience to check out our services, clarify your queries and then purchase accordingly. Try the Free 15 Days Trial Period to make sure that you are comfortable with our Services; we don’t charge anything for the Trial offer. By signing up our Trial offer, you will come to know about All features and how to manage peak-time Workload. If you are a Forex Trader and want to keep your Trading platform running 24 hours a Day without any interruptions then we have Unmetered Bandwidth VPS plans that can run automated algorithm strategies. By connecting your trading platform to a remote terminal, you can use it as if you are trading from your personal computer. Our Forex VPS host offers high Latency and Maximum Productivity. Want to purchase a Hosting plan from the vendor that offers trouble-free experience with 100% uptime VPS servers that come tagged with unlimited bandwidth offering high browsing speed? Then you are at the right place as our Unlimited Bandwidth VPS Hosting plans helps you start and run multiple websites without any downtime issues. We don’t impose any restrictions on the data limit to transfer data so that that the visitors can access your website at Fastest Browsing Speed and never Feel Frustrated with Browsing Speed. Feel Free to reach out to us at any time if you have any queries regarding the Unlimited Bandwidth VPS Hosting. We offer Round the clock support to accelerate your website performance and prevent it from getting crashed. We address both Technical and Non-Technical issue requests quickly within no time. For better Customer Service experience, we provide chat, phone support and live chat assistance via our website to fix all types of issues.